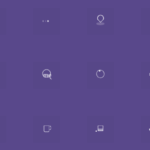 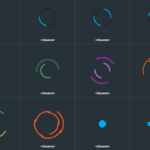 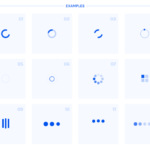 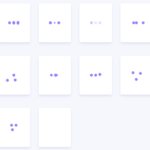 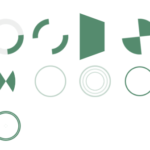 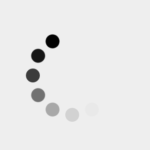 A lightweight collection of 9+ loaders, loading indicators/spinners, preloaders styled and animated with pure CSS/CSS3. 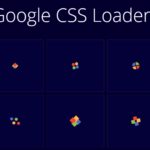 Load a theme CSS of your choice in the head section of the webpage. 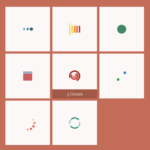 Create a DIV container for the loader.